Hplex Solutions was retained to provide day-to-day owner representative services for a new state-of-the-art, outpatient facility for the Taylor Station Surgical Center who offers surgery in ophthalmology, orthopedics, obstetrics and gynecology, gastroenterology, colon and rectal surgery, pain management and plastic surgery. This project consisted of renovating 16,000 +/- SF of existing medical office space to create this new ambulatory surgical center (“ASC”). To allow for patient, employee and supply transport to interact between the existing facilities and the ASC, a new connector was added during construction. The new ASC now offers two state-of-the-art operating rooms, four endoscopic suites, 24 bays for pre and post-op care, support areas for storage, utility rooms, processing space, waiting, consultation, locker rooms and administrative space. 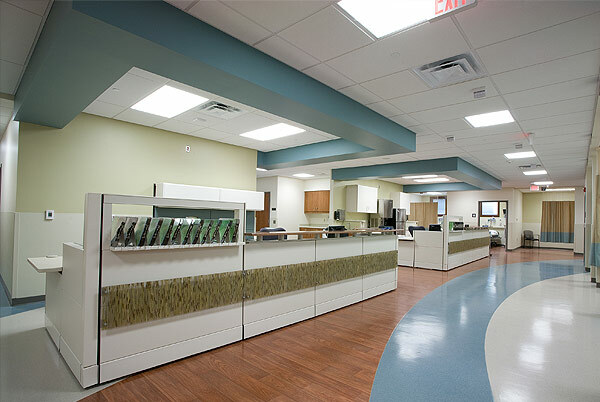 Hplex Solutions assisted both the Hospital and Physician Owners with day-to-day oversight of how impacts of design, technology. FF&E and construction would correlate with the approved budget.